In 2000, Robbins Lumber put a conservation easement on the 20,767 acres surrounding Nicatous and West Lakes to protect the land forever. In addition, the state acquired 76 islands and 243 acres connecting to the Duck Lake Public Reserve Unit. I oppose her park and national recreation area because she only owns 87,500 acres of the 150,000 acres she promises to donate. The other 63,500 acres are owned by many individual landowners — many of the parcels have been in these landowners’ families for generations. How would you like it if someone promised to give your land away? Threatened? You bet. 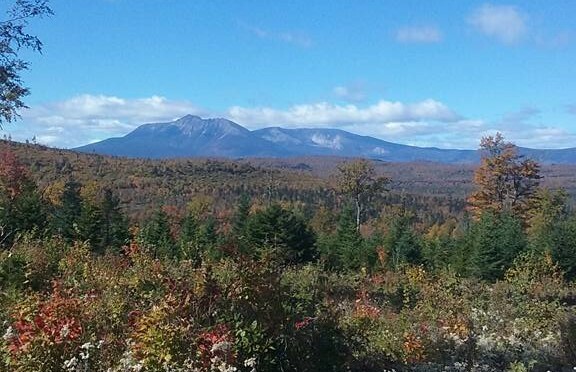 Maine’s working forests around Mt Katahdin are still working for the economy. She has tried to win over the people of the Katahdin region with the prospect of jobs based on the theory that her park would attract 15 percent, or 375,000, of Acadia’s visitors each year, leading to the creation of 450 jobs. But her park would never attract six times as many visitors as Baxter State Park. Baxter has 200,000 acres, including Mt. Katahdin, compared to the proposed 150,000 acres of the national park. Baxter employs only 21 full-time and 40 part-time workers. National parks and monuments are built in areas of spectacular beauty or historical significance. The proposed park is mostly cut-over timberland and has very little to attract tourists. 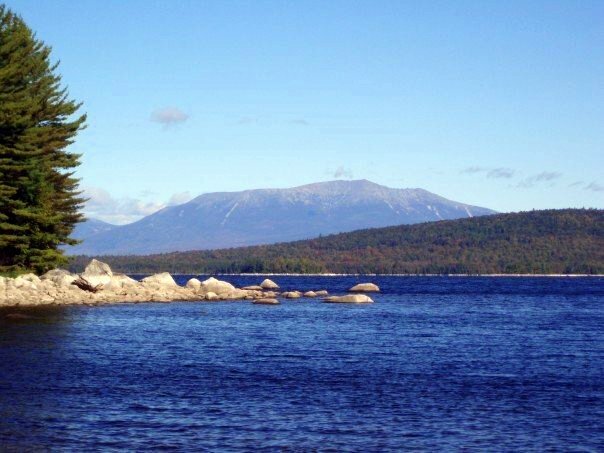 The only exceptional beauty in the area already is included and protected in Baxter State Park. 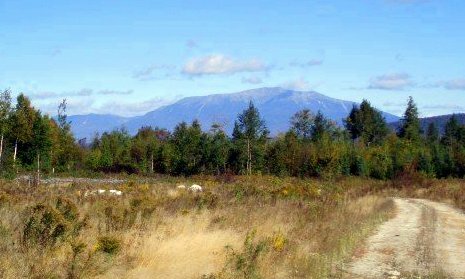 The park proponents always show pictures of Katahdin, which won’t be in the proposed park, in their videos and advertisements, which is very misleading to the public. National parks don’t allow timber harvesting, so they soon become full of over-mature, insect-infested and diseased trees. A National Park Service publication on forest management in Yellowstone National Park states that large fires are mandatory in the Greater Yellowstone Ecosystem in order to maintain it in a natural manner. Since the 1970s, park officials have allowed some 300 natural fires to burn themselves out. In recent decades, 1,250 square miles burned in Yellowstone, 402 square miles burned in Yosemite and many square miles burn virtually every year in Glacier National Park. Have we already forgotten the devastating forest fires out West last summer? Do we want that policy to exist in our beautiful managed forests in Maine? I think not. Forest fires don’t respect boundary lines, so all lands surrounding the park will be threatened. 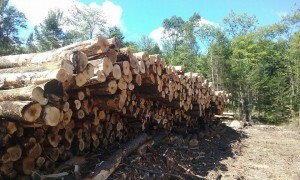 An average acre of woodland in Maine produces 0.35 cords of wood per year and is worth $1,280 with value added. 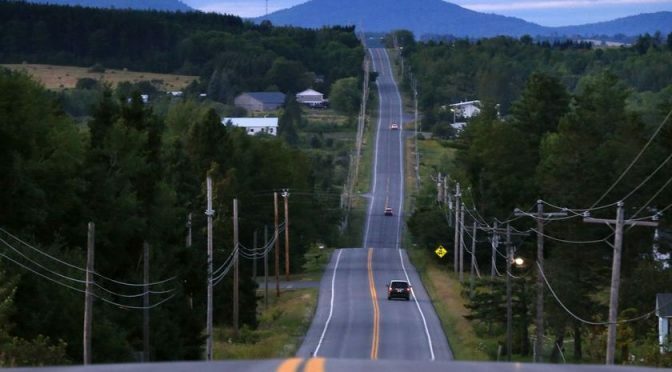 Some 150,000 acres of forest should, therefore, produce 52,500 cords per year, which works out to an annual loss to the Maine GDP of more than $67 million. At a recent conference on Maine’s paper industry, speakers stated that one reason paper mills are having a hard time surviving is because of the high cost of wood. Taking the equivalent of six townships out of production certainly isn’t going to help. Even though the paper mills in the Millinocket region are gone, that wood is needed by other mills in the state, as Maine is still a net importer of wood. Our family has operated a sawmill in Searsmont for five generations. I know we need to manage all of our productive woodlands wisely to supply wood products for the earth’s ever-growing population, which is expanding at a rate of 80 million people per year. The United States already has 266 million acres of national parks, wilderness areas and preserves where no wood can be cut. That’s about 13 times the size of the entire size of the state of Maine. How much more do we need? If a national park is established, there will always be the danger of it expanding. Acadia National Park is constantly expanding and just recently added 1,400 acres on Schoodic Peninsula despite a 1986 law that the park service would never expand beyond then-agreed-upon boundaries. I urge Quimby to establish a conservation easement such as Nicatous Lake. It would be available for recreation, it would remain in the tax base, wildlife and other resources would be protected and the wood would still be available. Everyone comes out a winner. James L. Robbins is former president and owner of Robbins Lumber in Searsmont.